NO! Studies and research have discovered that the sound from a metal roof was only 6 decibels greater than that of a conventional, traditional asphalt roof. 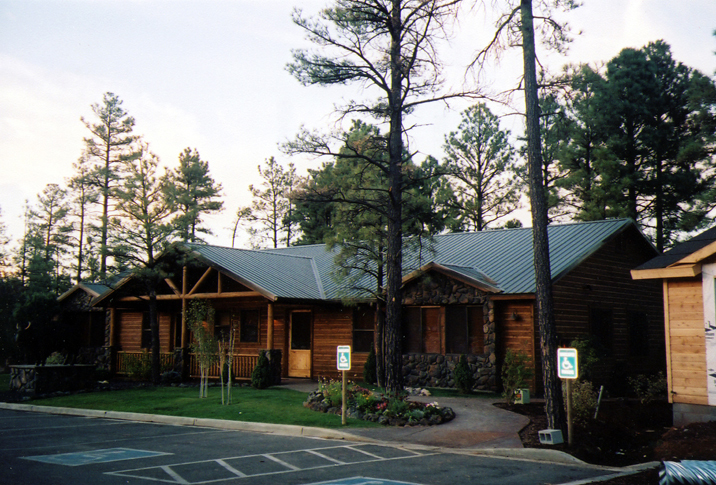 A metal roof whether coated or not will not contribute to additional noise. 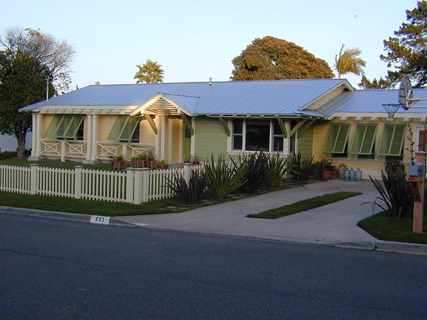 Metal roofs are just as quiet or more quiet than asphalt roofs. 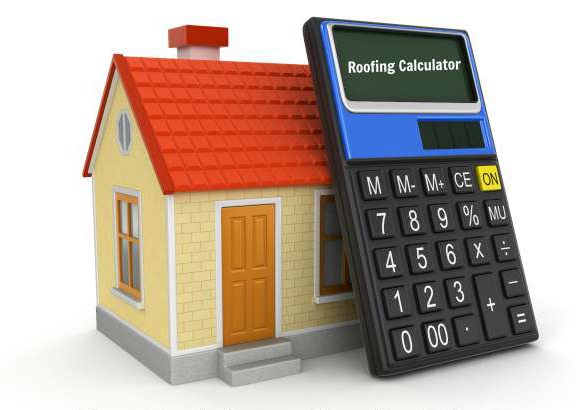 How does the cost of an metal roof compare to other roofs like an asphalt roof? 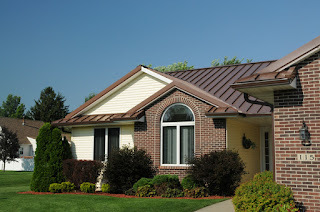 Although a metal roof system may cost more initially the metal roof should never need to be replaced and therefore a metal roof should be less expensive over the life of your home. 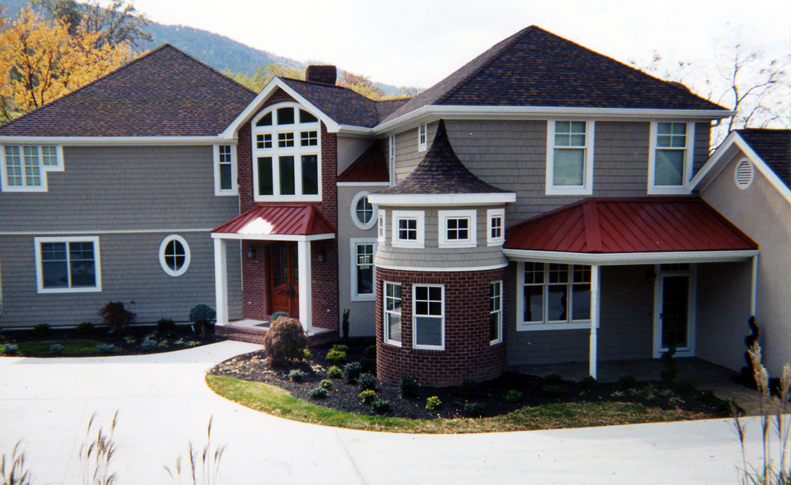 Common asphalt shingles have a shorter life span and will need to be replaced periodically. Therefore, an asphalt roof will probably be more expensive over the life of your home and roof. 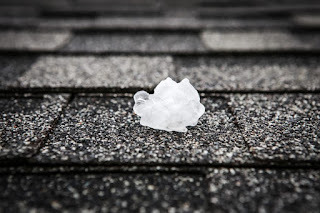 Can a Metal Roof Be Damaged by Hail of Any Level Unlike Asphalt Roofs? s sheer makeup, material and design minimize damage that might be caused by hail and is why many insurance companies offer reduced homeowners' insurance rates. Can Metal Shingles reduce energy bills on my home or is this a big hoax? The metal used in the manufacturing of Metal Shingles will reflect the majority of the rays from the sun and therefore minimizes any heat build-up in your attic. This means that you could act usally have a cooler attic when combined with proper ventilation. Can I install a new metal roof over my existing asphalt roof without worry or concern? 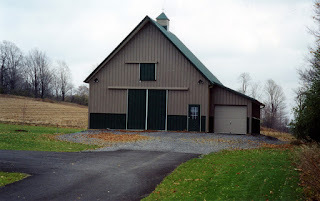 Yes, in most cases you can install a metal roof over top of an asphalt roof. 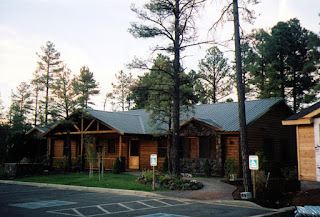 A metal roof typically weighs only 70 pounds per 100 square feet, which is about one-fifth the weight of conventional, traditional asphalt shingles. This means that you won't have to tear off the old roof thus saving you money on labor and disposal. 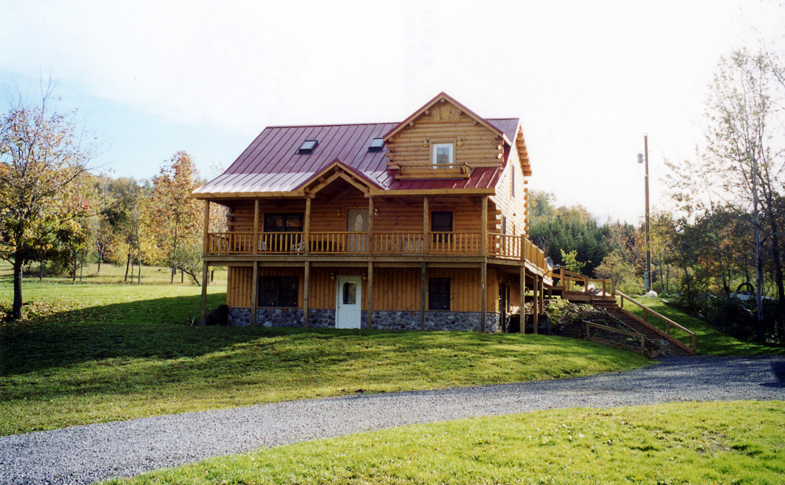 Consider this if you are looking for a one and done solution for your roof today! to 40% in cooling energy. Plus, cool metal roofs can lower urban air temperatures by emitting less into the air, thereby benefiting the environment by reducing smog formation. Ready to learn more? Then call the recognized metal roof professional - known for the ONE AND DONE ROOFING SOLUTION at 419-691-3300 or visit our website at www.ResidentialRenovations.com for brochures and other vital information! 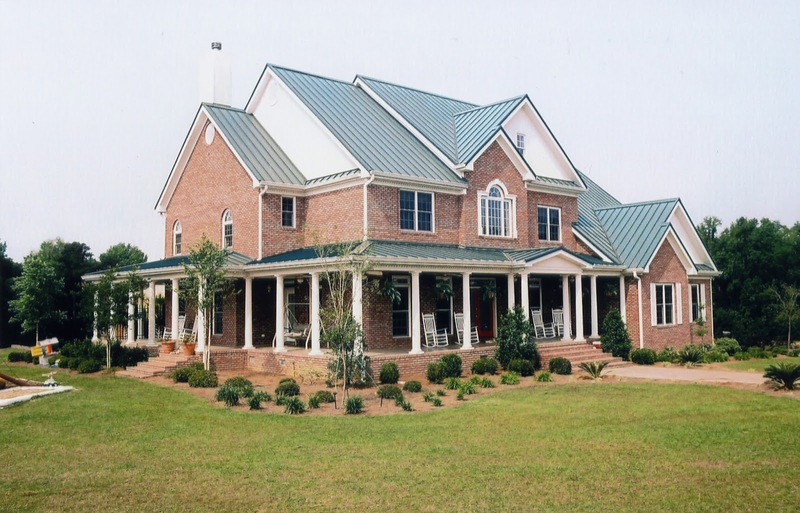 Why choose Residential Renovations for Your Next Metal Roof? Residential Renovations is one of the largest metal roofers serving Northwest Ohio and Southeast Michigan. Founded in 2008, our reputation in the home improvement industry has allowed us to establish a secure position for the ONE AND DONE solutions with exceptional warranties and both product and technical expertise with certified installers. At Residential Renovations we offer a complete roofing system solution, including customized flashing, color-matched trim and fasteners, which provides a sleek, polished appearance for your new metal roof. 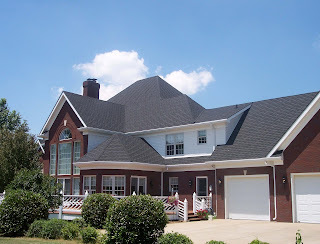 Even if your home is not located in Northwest Ohio or Southeast Michigan these are qualities you should be looking for in your next professional BEFORE replacing your roof! Learn more at www.ResidentialRenovations.com now!